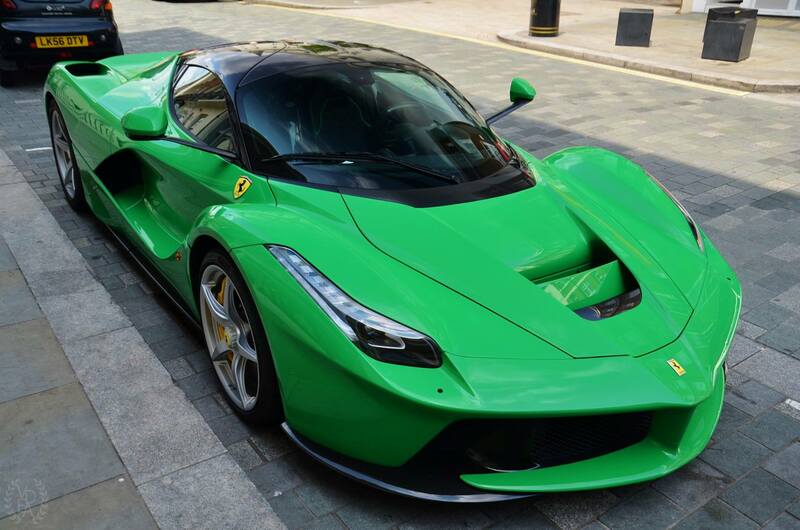 A unique green LaFerrari Italian hypercar was spotted in London this weekend, being the only existing example of this color. 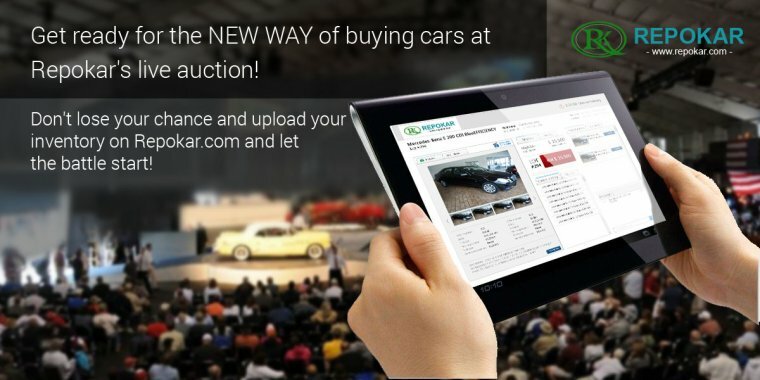 All Ferrari cars are spectacular and everytime an Italian supercar is seen in the street it attracts the public attention. 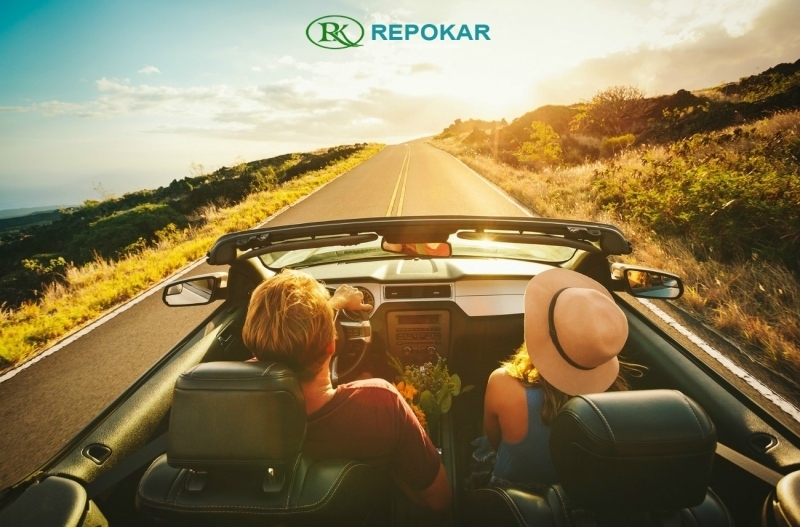 The Ferrari LaFerrari is one of the most breathtaking cars to come from the marque and one that revolutionized the industry with its hybrid V12 drive train that provides the cars bombastic performance figures. 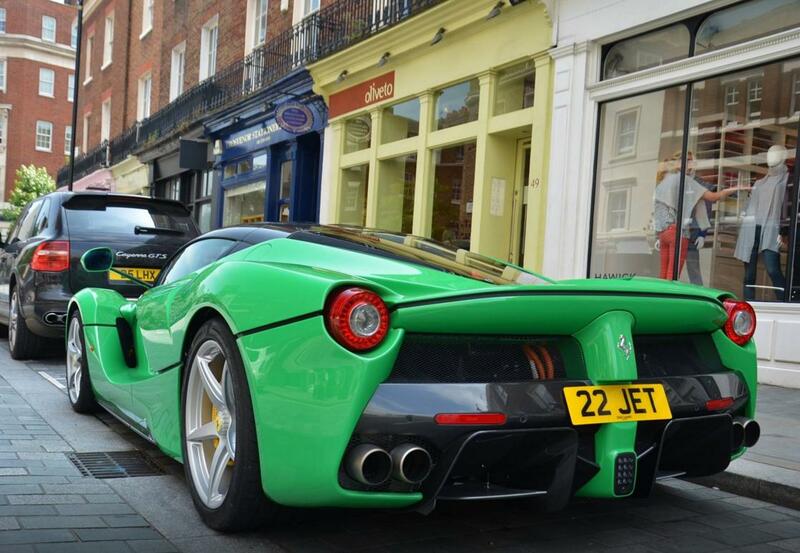 It is not rare to see a LaFerrari in London. But what makes this concrete example met on London streets last weekend, unique is its bright green color. 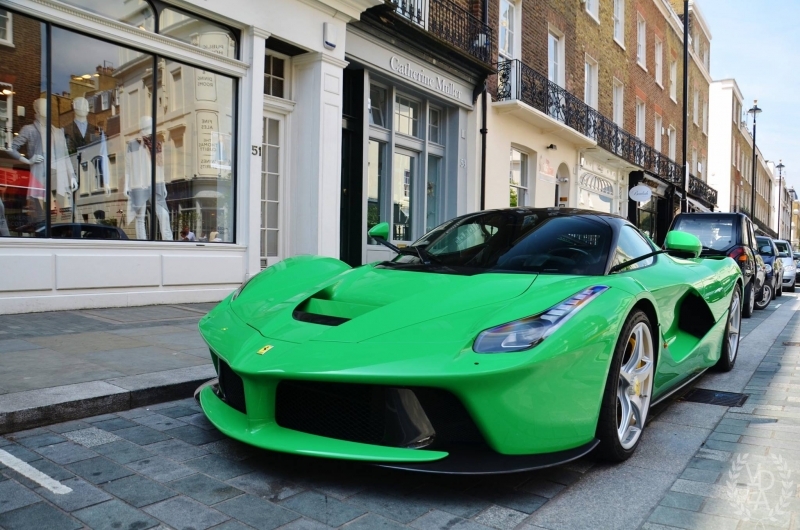 There are LaFerraris of various colors, but there is only one green in existence and it is owned by Ferrari collector and pop star Jay Kay. This car looked phenomenal under the British sun. 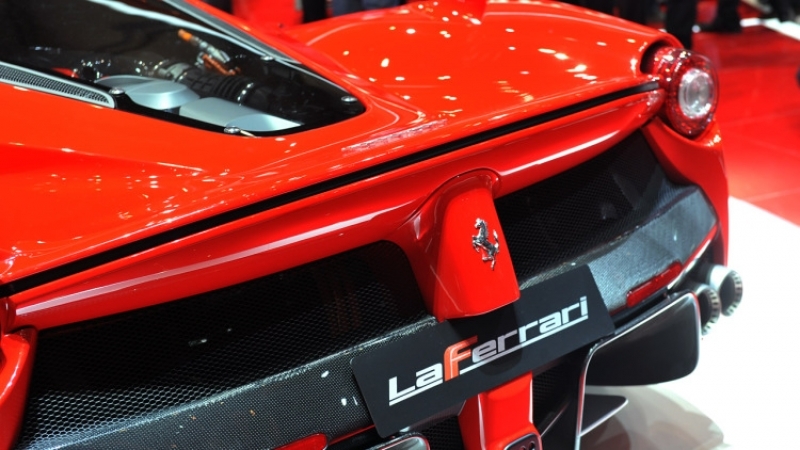 As all LaFerraris, this auto features a 6.3-litre V12 engine mated to an advanced KY-KERS system. 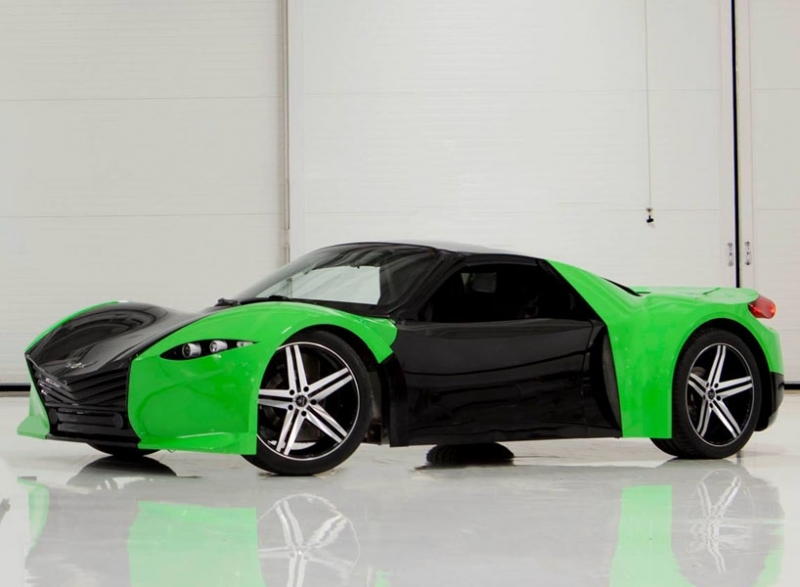 All up, the Italian hybrid hypercar delivers a brutal 950 hp and 715 lb-ft of torque. Combine this with a claimed dry kerb weight of just 1255 kg and on paper, you have the makings of an astonishing car.